What a super deal on an excellent movie! 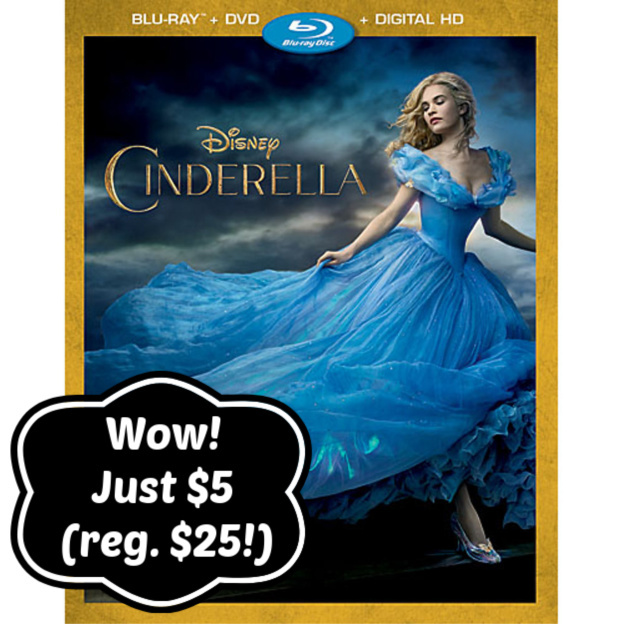 For a limited time, head over to Walmart.com where you can score the Cinderella Blu-ray + DVD + Digital Copy for just $5.08 (regularly $24.96)! This "real people" version (as my kids call it) of Cinderella would make a great stocking stuffer!